A challenging route along the Southern Upload Way. 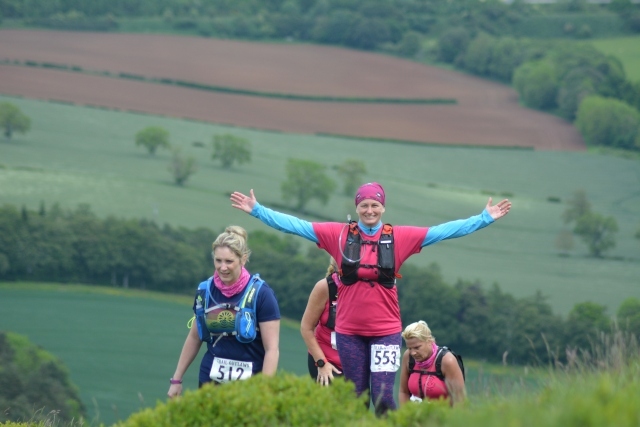 We are passionate about staging fun, inclusive and challenging trail runs. 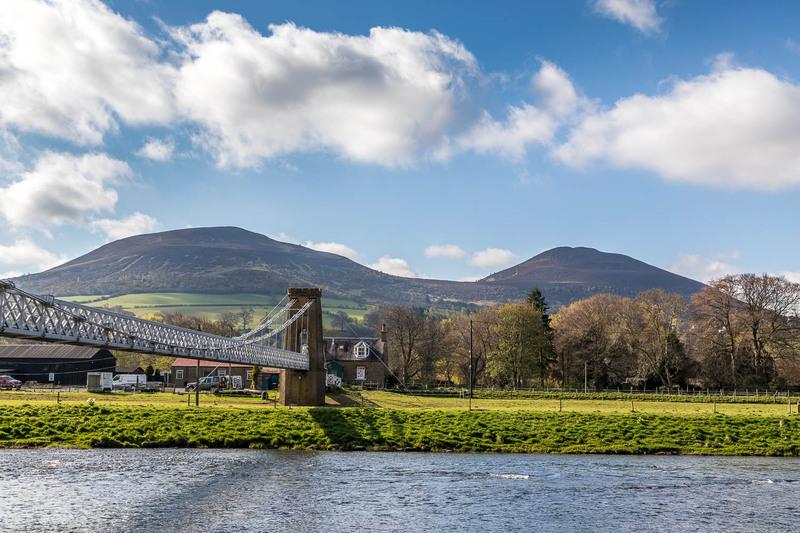 When we discovered Melrose as part of our Saint Cuthbert's Way Ultra, we have been wanting to put on a great race in this fabulous town. 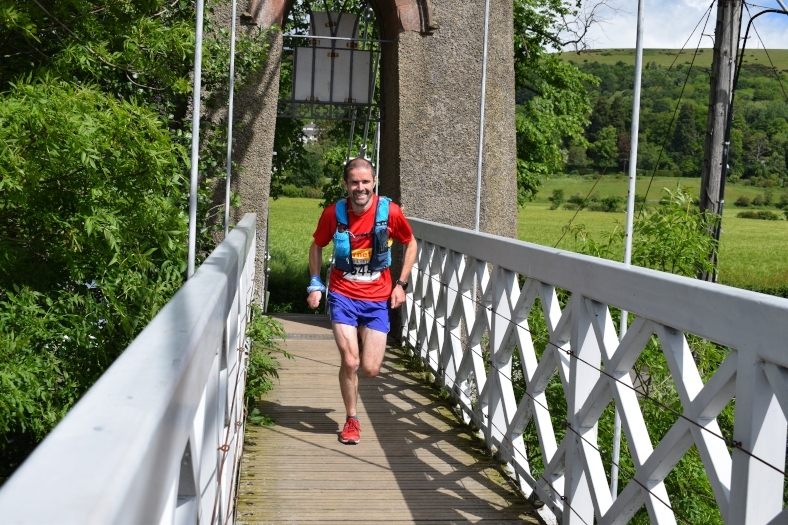 So we are delighted to be able to offer a 10 mile race and a challenging half marathon that takes you pass the Devil's Foot Mark, then loops over one of the Eildon Hills. 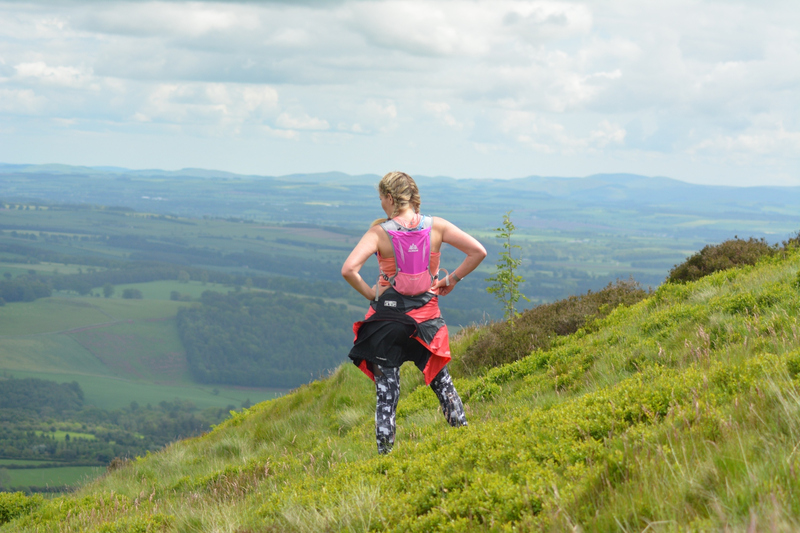 Whether you are new to the trails or a regular, come and try one of these two new events for a unique challenge. We promise you won't regret it. Custom bling and race t-shirt. Online results available straight after completion. 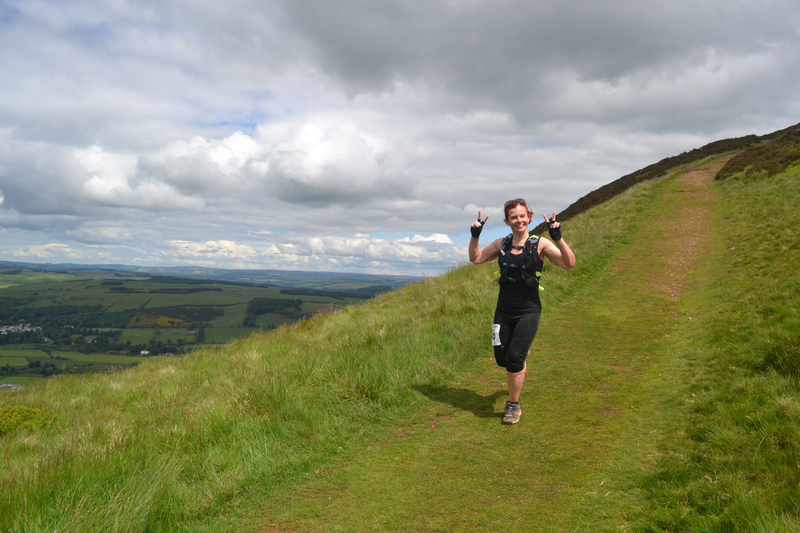 An off road trail race following the Southern Upland Way between Lauder and Melrose. 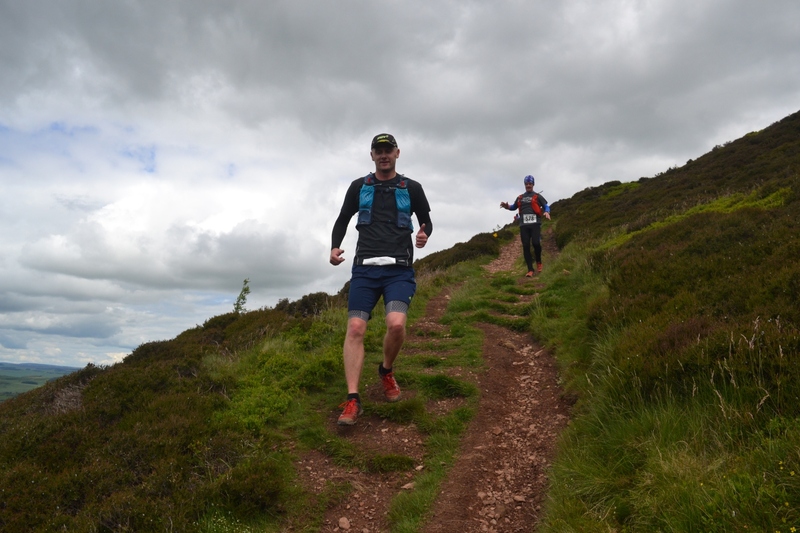 On reaching Melrose you head towards the Devil's Foot Mark, before taking a devilishly difficult climb up the Eildon Hills before dropping back down to finish the race at Melrose Rugby club. 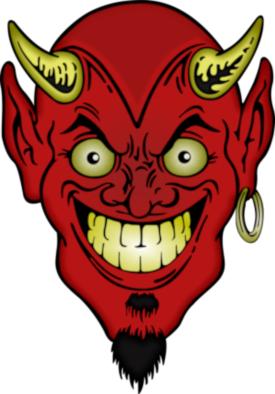 All Trail Outlaws races include free digital photographs without copyright notices. Check out our Facebook albums and Flickr albums for non branded original photographs.